To open up access to the nearest wilderness - the sea - for people who would not otherwise be able to access it. 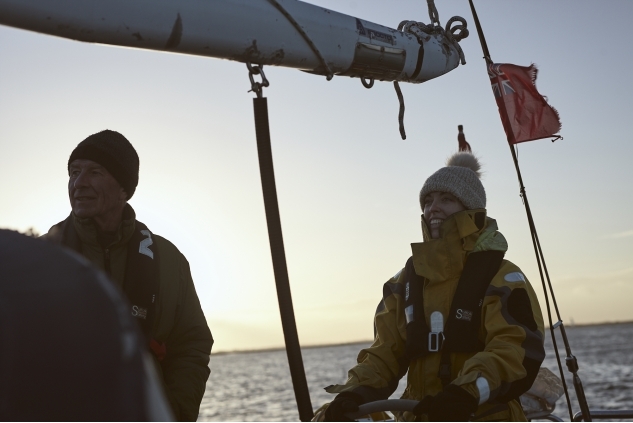 We see sailing as a tool to build people's confidence and learn practical skills, gaining nationally recognised qualifications and sometimes just to have a break from the daily grind. We do this by developing relationships with groups across Sussex, and by offering reduced rates for our commercial sail training. Despite their proximity to the sea, many people living in Sussex don't have access to sailing or the sea. A lot of this is down to price, opportunities and finding like minded people. Sail Boat Project works to open up these opportunities. We continue to develop relationships with groups across Sussex working with young people, refugees and asylum seekers, unemployed people among others to open their horizons and help them navigate through life. 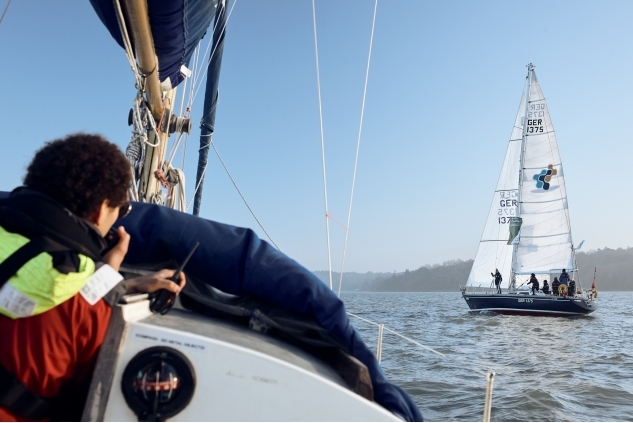 We deliver RYA-accredited sailing courses to the general public. 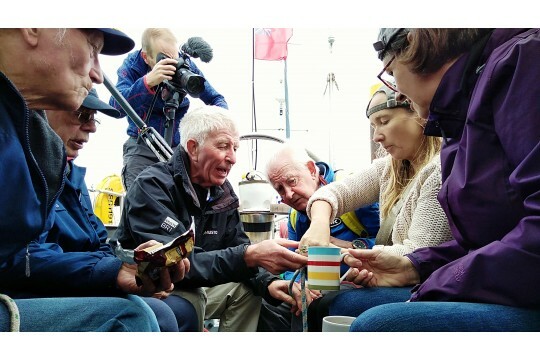 As a RYA Sailability organisation we work with community organisations across the south coast to deliver sailing activities that build confidence and well being.